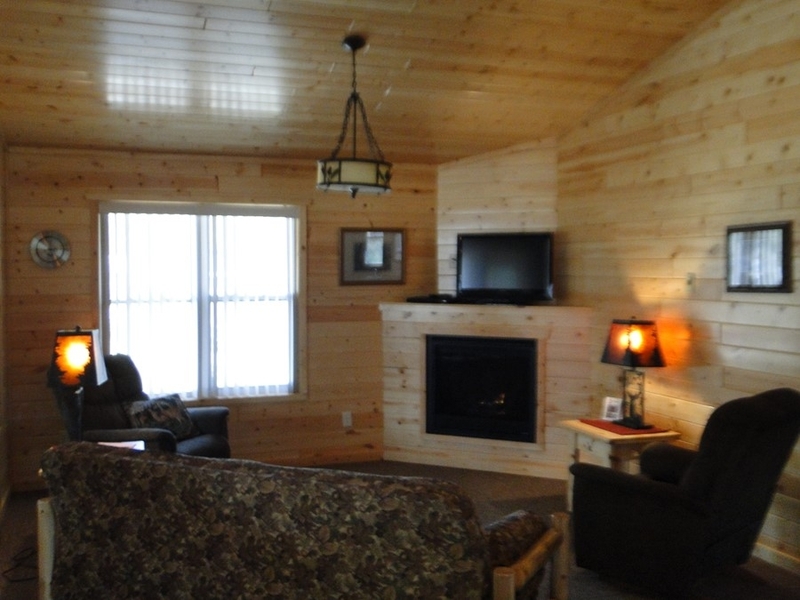 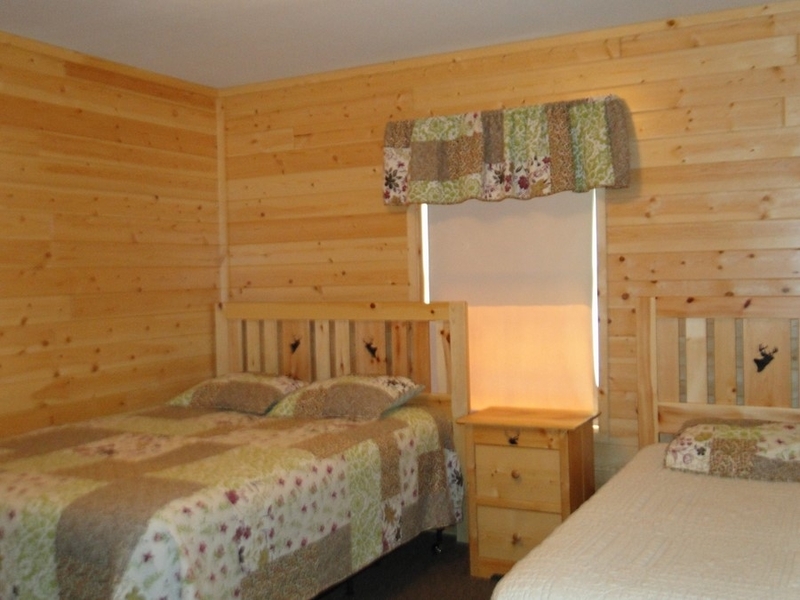 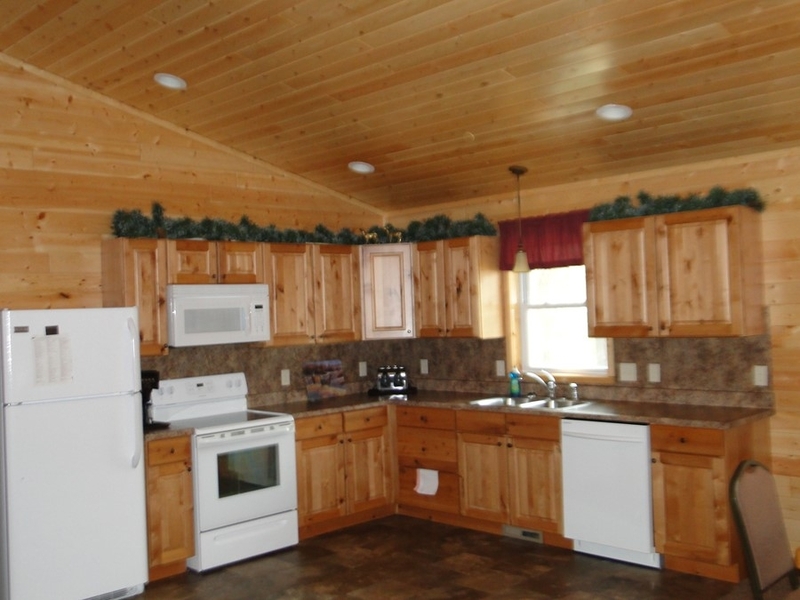 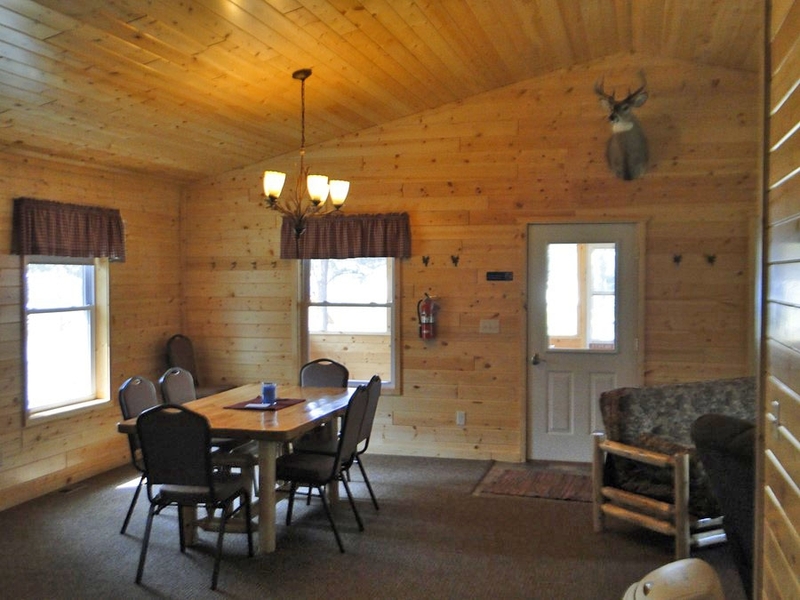 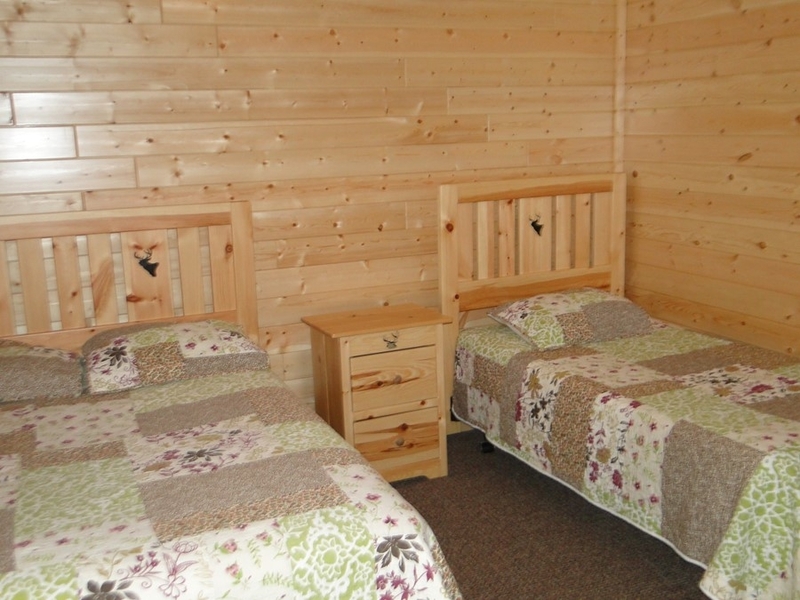 Cabin #11 is a 3 bedroom/2 bath cabin with a whitetail deer theme. 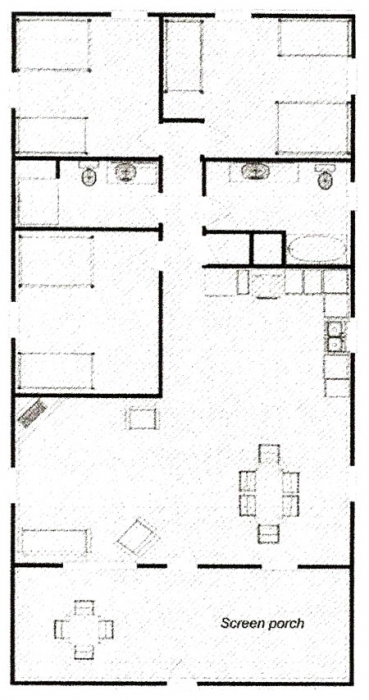 It has a total of 2 queen, 1 full and 5 twin beds plus a futon in the living room. 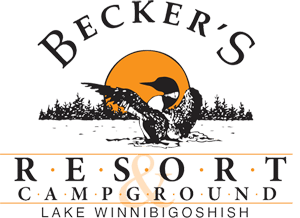 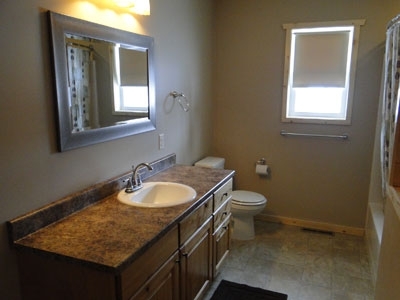 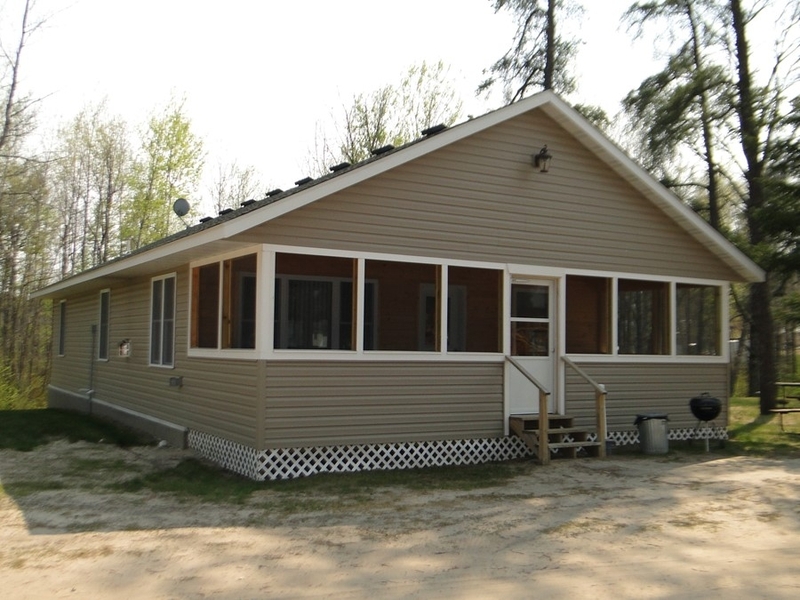 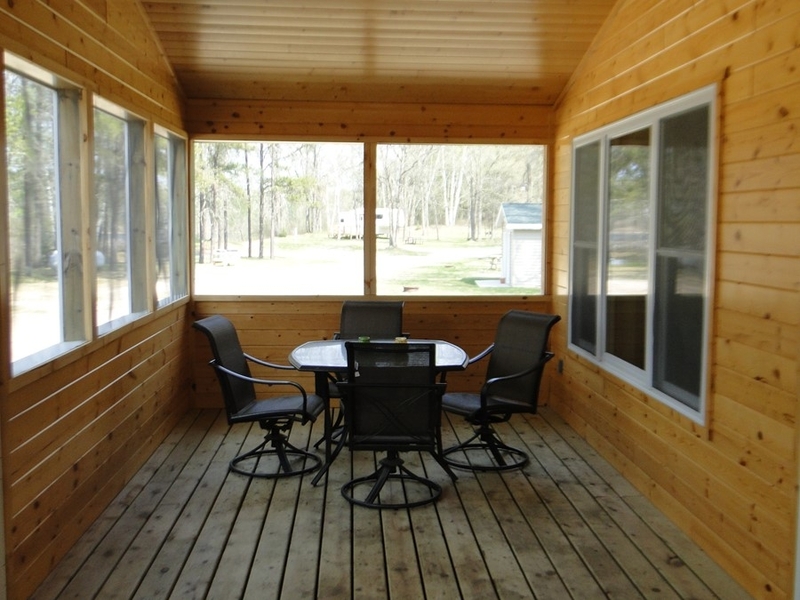 Extra amenities include satellite TV, AC, a dishwasher and a large screened deck.